We get it. CONSTANTLY finding new ways to be the life of the party and get your audience to engage with your brand isn’t easy in the midst of running your business and meeting the needs of your existing clients. That’s where we come in! 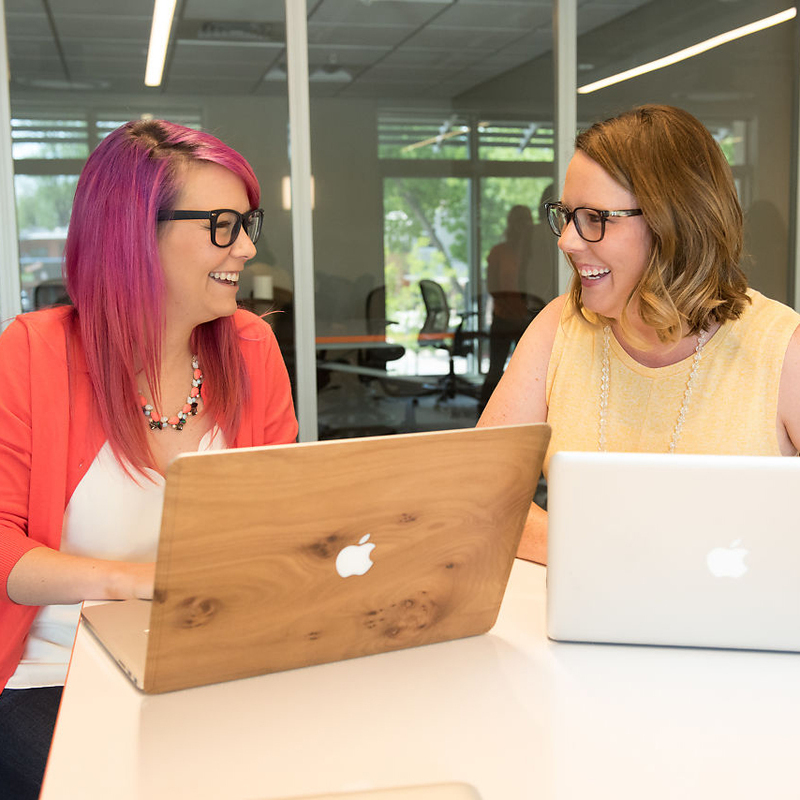 We’re proud to say we’ve worked with hundreds of businesses, organizations, and nonprofits in Northern Colorado to improve their digital marketing strategies. We know Northern Colorado and we know how to get your audiences to engage. We foster much collaboration among our clients and we’re always looking for ways to help everyone rise. 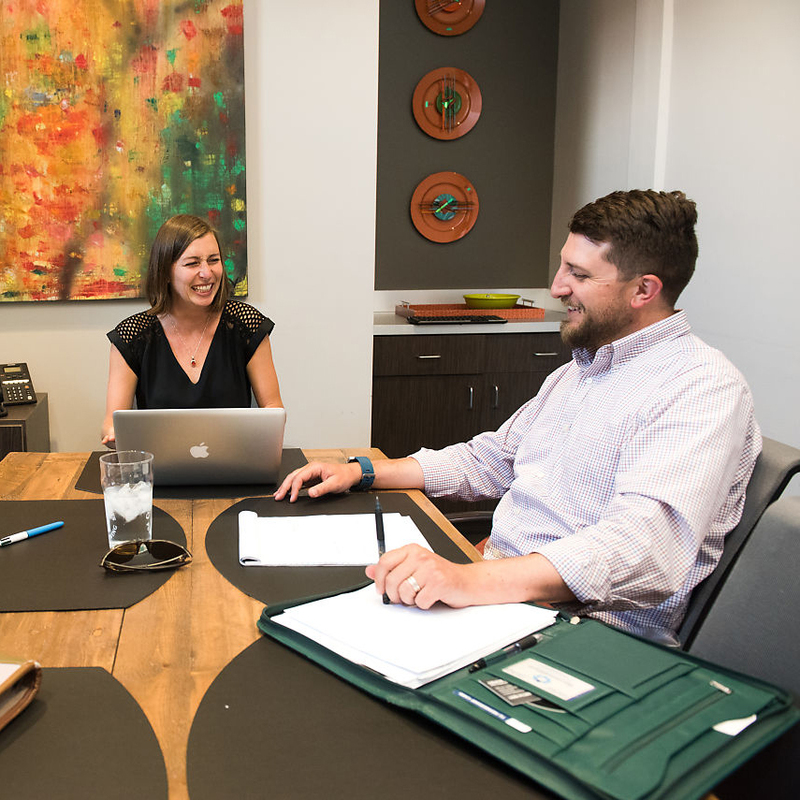 As a client of Aspen Grove Marketing, you’ll benefit from working with a dedicated point-person on all your projects and social media account management. 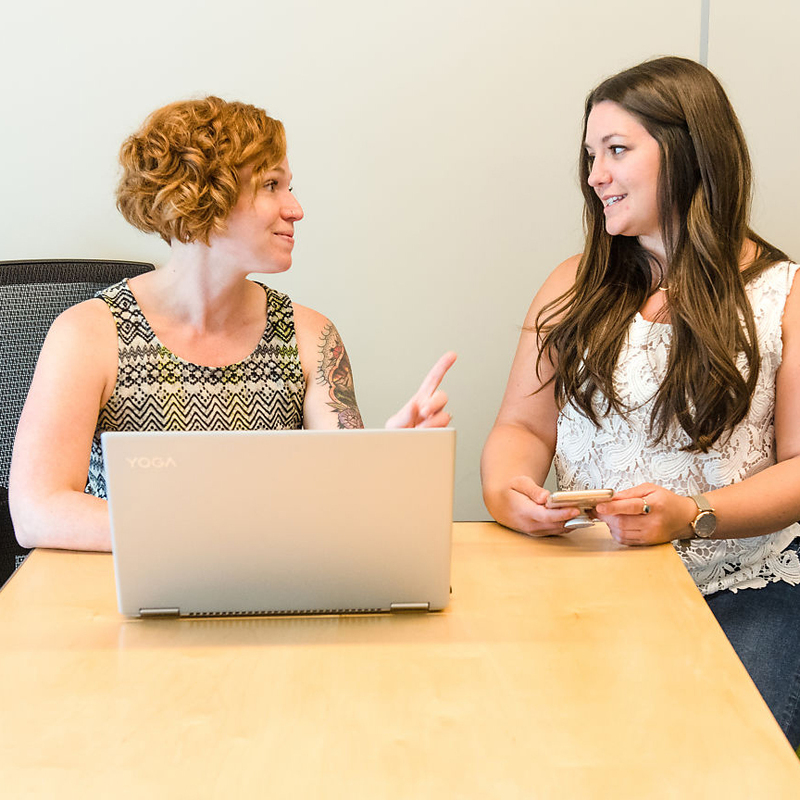 Your account manager keeps open lines of communication and frequently meets with you to discuss goals and progress. Your digital success is our top priority! The diverse team of professionals on the Aspen Grove Marketing team bring varied skills to the table and collaborate to execute your goals. 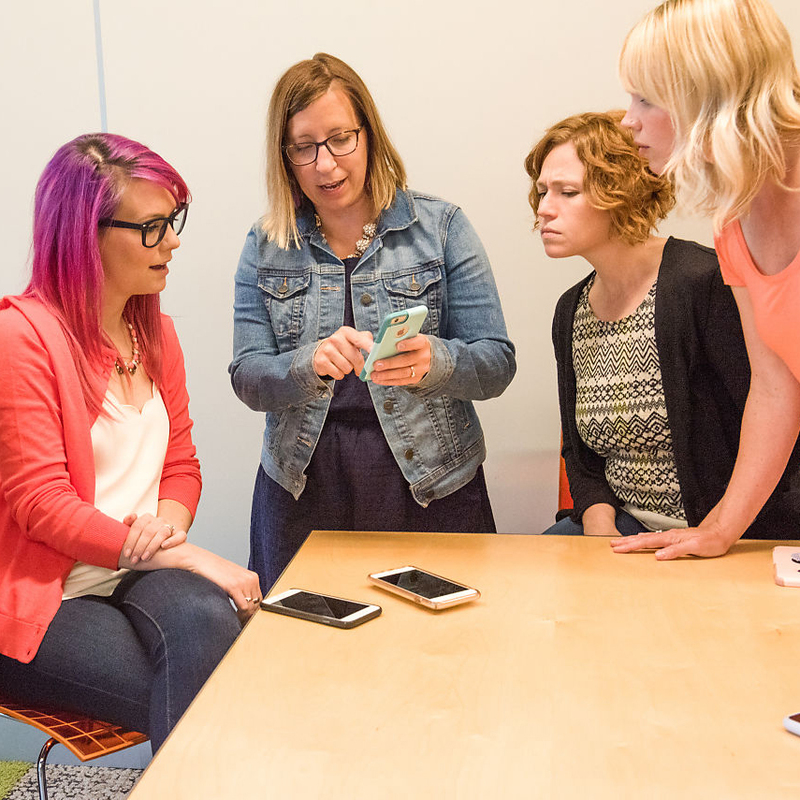 Our full-service marketing team has a long track record of helping businesses grow and thrive online. Tackling the digital marketing for your entire business is a tall order. While you and your team know the ins and outs of your area of expertise, our area of expertise is YOUR digital marketing. Let us take this off your plate. Our proven results and ability to justify your return on investment will make working with a trusted digital marketing agency worth its weight in gold. Marketing, especially digital marketing, has a funny way of falling by the wayside in the scheme of a busy business. We’re your accountability partners in digital marketing and we’ll be with you every step of the way reaching goals and engaging with audiences all over the web. Contact Aspen Grove Marketing! 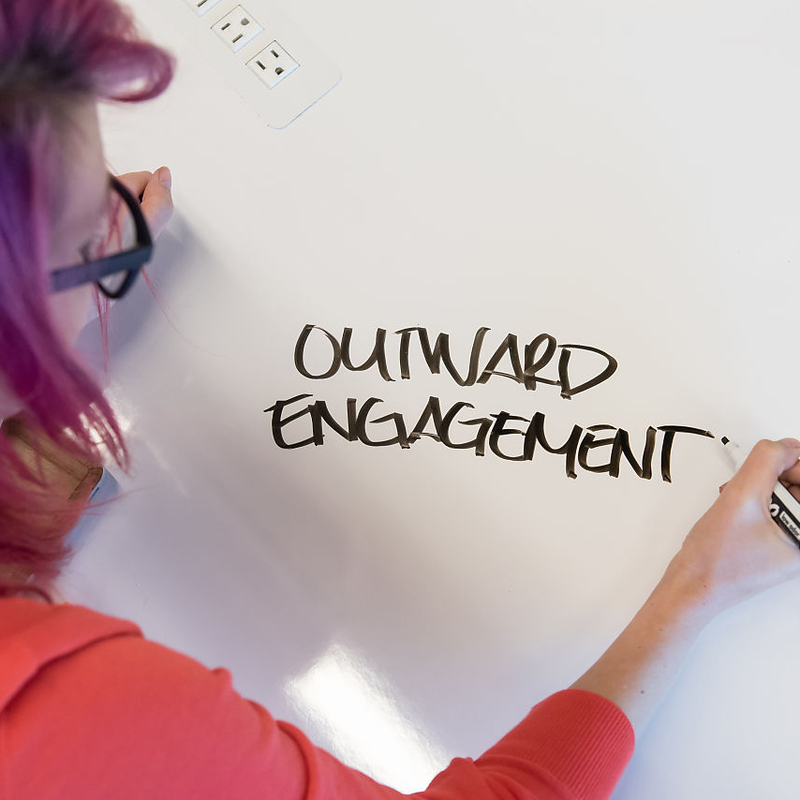 We’d love to learn more about your customers and operation to help you develop a winning strategy to join the online party and connect with your audience.